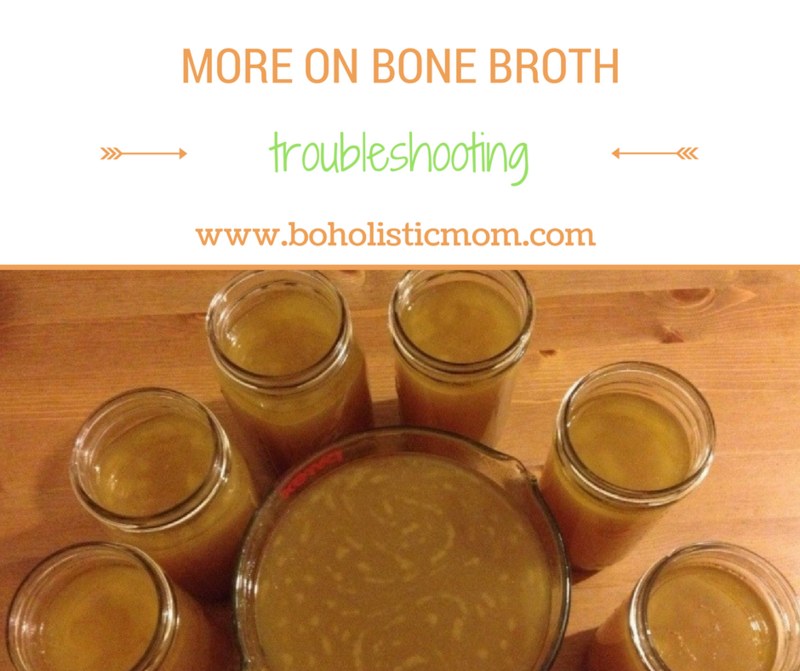 When considering real food and traditional foods, the journey cannot truly begin without the basic knowledge of bone broth. Our ancestors could not have survived without broth (or stock) and many traditional cultures used broths as the fundamental building block for many recipes. Only within the last 100 years has broth become a thing of the past being replaced by broth in a carton, can, or even worse broth by bouillon cube. The flavors of soups, curries, and other recipes have suffered from the loss of knowledge about traditional broths and many households no longer recognize the authentic taste or texture of an authentic broth. 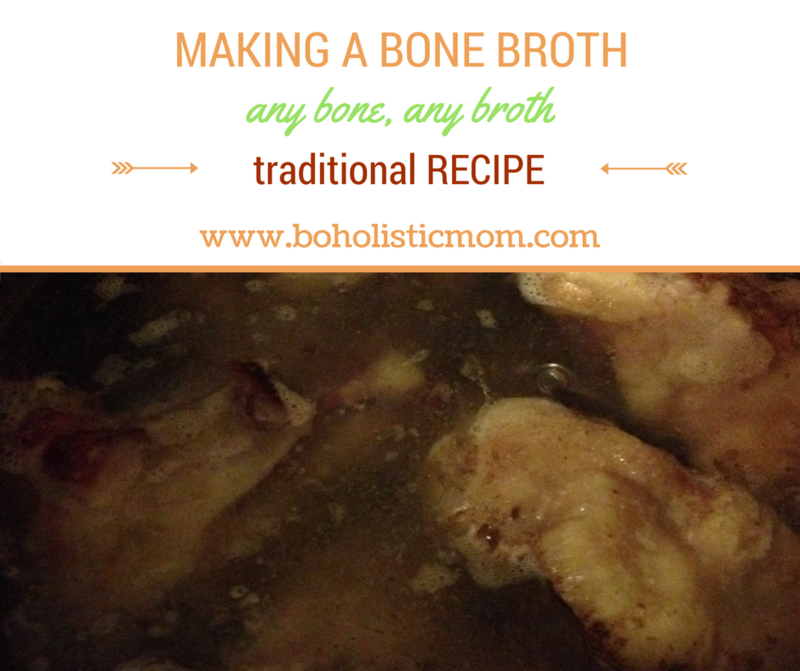 “Broth (or stock) is a mineral rich infusion made by boiling bones of healthy animals with vegetables, herbs and spices.”1 Broth is a highly nutrient dense super food!